Mini Site Front Dumper Motor Power Tipping Dumper in accordance with the national standard design and production, the product of the indicators have reached the national standard. 1. 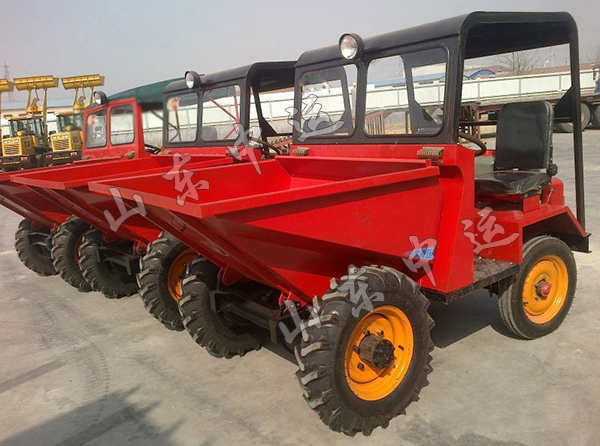 Mini Site Front Dumper Motor Power Tipping Dumper in accordance with the national standard design and production, the product of the indicators have reached the national standard. 2. Configuring ZS1100 diesel engine, using flat rotation, improved mechanical efficiency. 3. 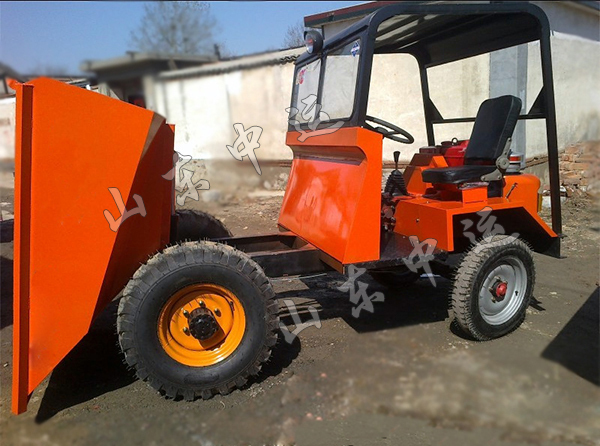 Equipped with hydraulic brake, braking smooth, safe and reliable. 4. Gravity discharge hopper, mechanical bucket hit the block back: easy operation, discharge, reliable fighting back. 5. Direct gear, shifting light and reliable. 6. 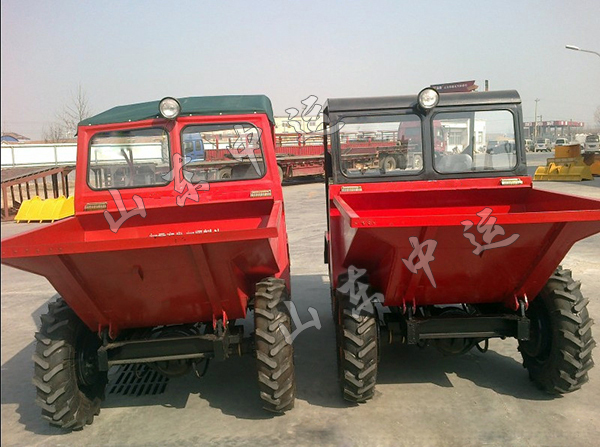 Low fuel consumption, due to the use of direct injection engine, improve the power transmission efficiency.